One of the burliest full-size trucks, the new Chevrolet Silverado 1500, available in Greeley, not only offers a class-leading towing capacity, but also a powerful engine. It showcases a quiet yet upscale cabin space, which is brimming with latest infotainment options. In the new Chevrolet Silverado 1500, offered in Greeley, comfort and class are conjoined together under one roof. Whether you require a work truck, an adaptable family hauler or a weekend trooper on road or off road, this light-duty truck has got your back. The new Chevrolet Silverado 1500 unmatched fuel efficiency will leave Greeley drivers spellbound at what this pick-up can achieve. Our entire stock of new vehicles can be found here on our site. 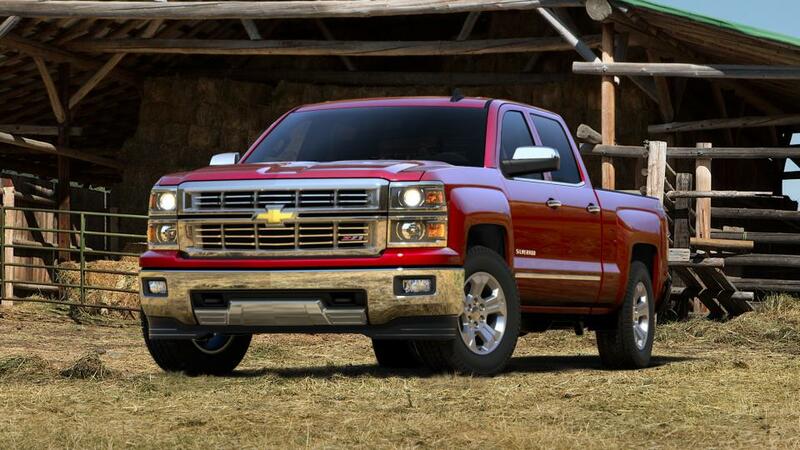 Visit us to test-drive the new Chevrolet Silverado 1500 in Greeley today!